Presented by Bikenetic Full Service Bicycle Shop. 1pm Li'l Belgians fun race - free! Free fun race for kids under 9 on a separate course. 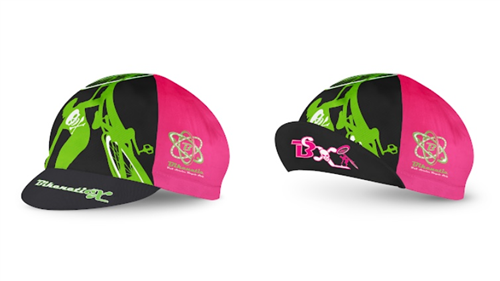 Walz sublimated technical cycling cap. Online sales closed, but available on race day! Free team tent spots near the pirate ship (drop-off; no parking there). Register [+more] each 10x10 tent. 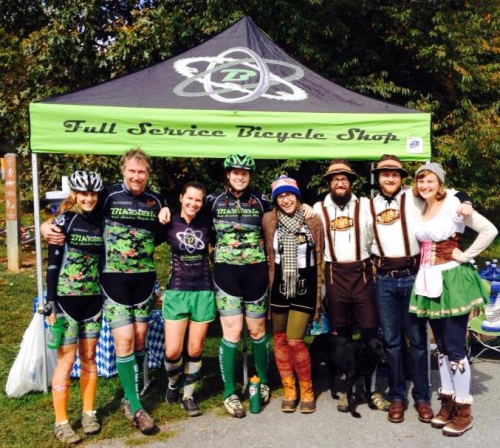 Make sure your team name is in your BikeReg profile. MORE: Mid-Atlantic Off-Road Enthusiasts (501c3) builds and maintains trails throughout [+more] the DC metro area. Your donation goes straight to them.